You will never buy store bought Puff Pastry again, especially when you see that you can make it quickly and easily at home. You will love the professional results you achieve. 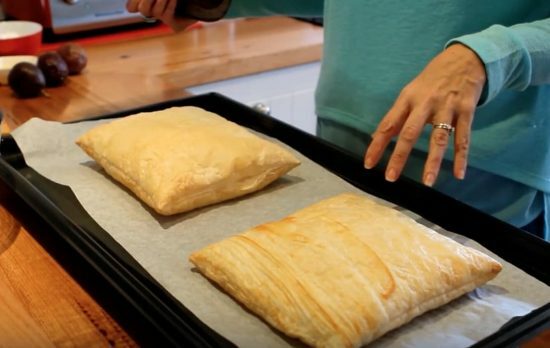 Puff Pastry doesn’t have to be complicated. In fact, it’s easy to make your own in just 10 minutes once you know the secrets. This recipe will become a favorite ‘go to’ and is perfect for both sweet or savory dishes. Once you learn how to make your own Puff Pastry, we highly recommend that you try the Spinach Cups. 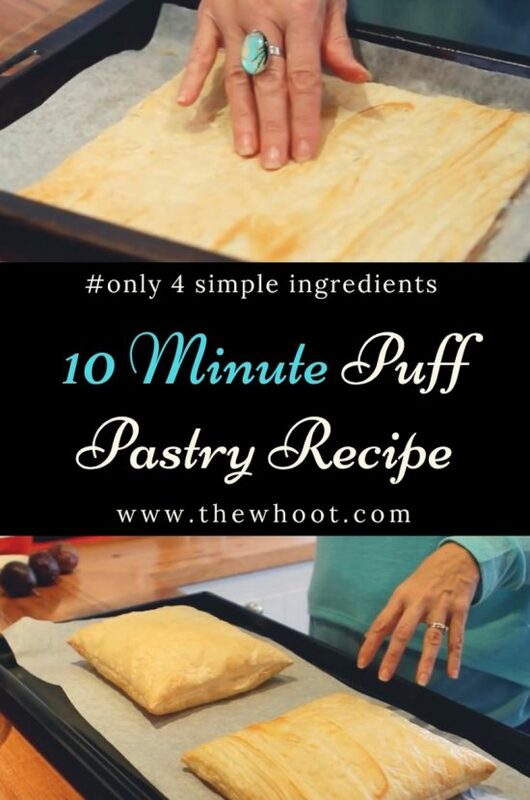 We have included an excellent infographic from Genius Gluten Free that has 10 really good tips when it comes to turning out the best quality Puff Pastry. As you can see, it’s important to have the right oven temperature for your Puff Pastry to rise and you can add a nice shine to a pastry or pie lid by brushing with egg. These are just a couple of the recommendations. Be sure that you Pin this handy info. The recipe that we are sharing with you further down our post is courtesy of Wendy’s Kitchen Table. 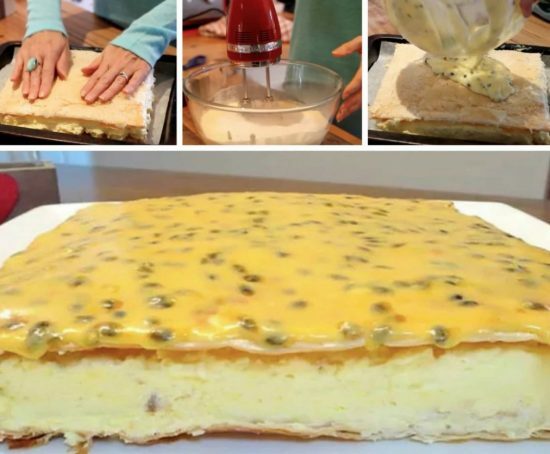 She uses this recipe in her cheats version of the vanilla slice that you can see above. This is one of her most popular recipes and it’s easy to see why. Before we check out the recipe, we had to share this short video from Tasty that shows you 4 quick ways to make the most delicious treats. You will love learning these new baking skills that include Diamond, Pinwheel, Flower and Braid. Be sure to check out how to use Puff Pastry to make Apple Pie of Roses.